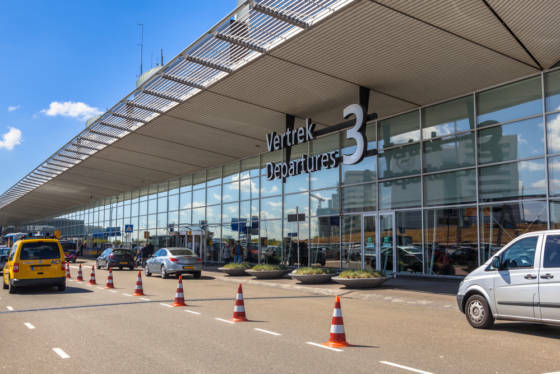 A strike by security staff at Schiphol airport on September 4 has been called off following a late night agreement between unions De Unie Security, FNV, CNV and Schiphol, De Unie Security announced in a statement. The 4,000 strong workforce will receive a one-off pay rise of €700 in 2018 and a 5% wage increase over 2019 and 2020. There is also agreement about measures to bring down work pressure and introducing shorter working hours, De Unie said. ‘This deal is in the interest of security workers at Schiphol. Pressure on them is mounting all the time but their wages don’t reflect the economic growth which Schiphol is profiting from,’ union negotiator Gertjan Tommel said. The agreement means disruption at the airport will be avoided. Schiphol had said the 24-hour strike would affect 600 flights and would have ‘far-reaching’ consequences for some 200,000 travellers.